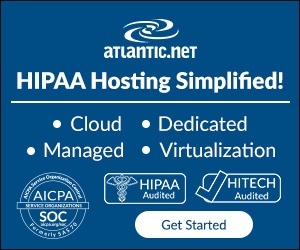 Becoming HIPAA compliant requires a lot of changes and implementations for your organization. Use our HIPAA Security Rule Compliance Checklist to easily check what is done and what requires attention. “Is Gmail HIPAA compliant?” is probably the most popular question for HIPAA compliant email. It isn’t by default, but we’ll show you how it can be achieved. You can jump to the definitive answer right away, or read further if you want to learn more about the rules and regulations for HIPAA email compliance. With email only increasing as the main way many patients and organizations want to do business, the advantages of using email far outweigh the risks for healthcare practices. 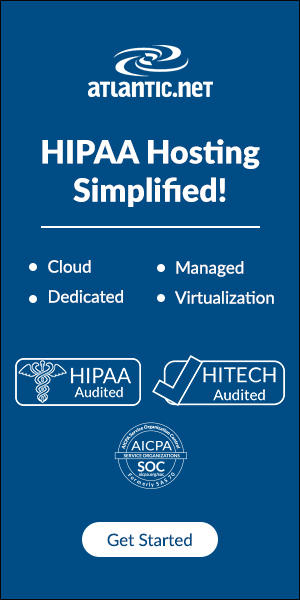 Technology has even made HIPAA compliance for email easier and more affordable than ever.